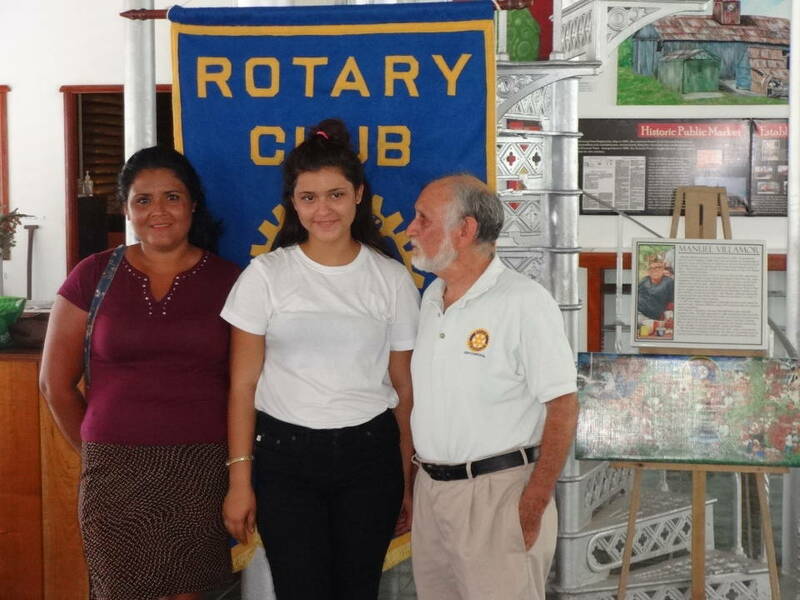 Our local Rotary Club is part of an international organization of over 33,000 clubs worldwide. 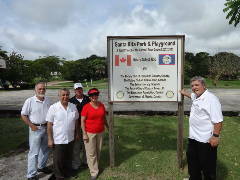 Rotary International supports global projects, such as the eradication of polio worldwide. Rotary Corozal mainly supports projects that benefit our local community. 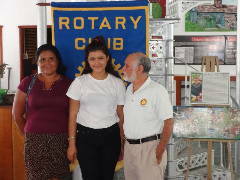 The Rotary Club of Corozal welcomes anyone interested in Rotary to attend a meeting. 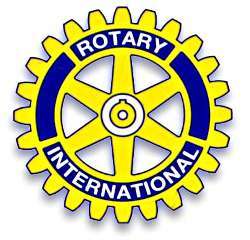 We are seeking new Members willing to make a financial commitment of support and to actively donate time to assist with Rotary projects. 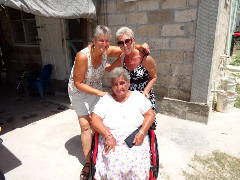 For those folks wishing to help, but can’t become a member for whatever reason we would welcome you as a Friend. 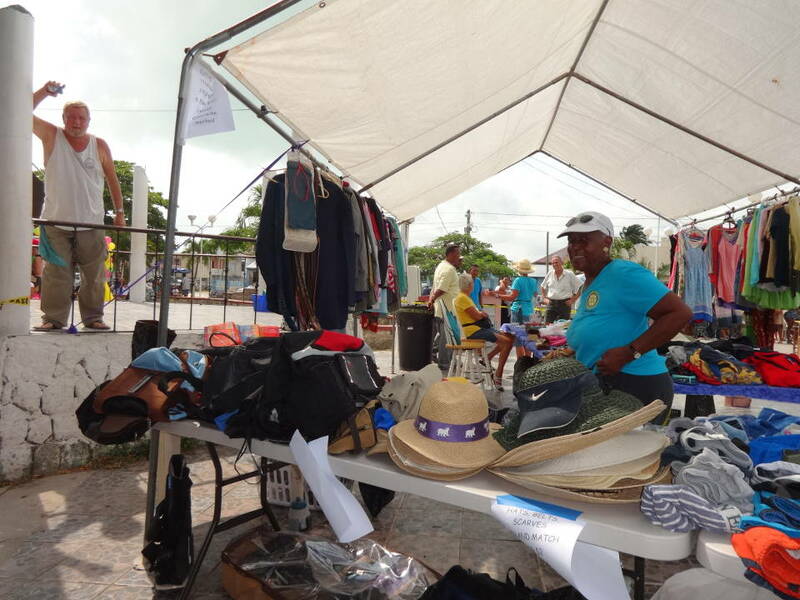 Friends of Rotary often assist with projects like our fund raising Garage Sale usually held in the spring. 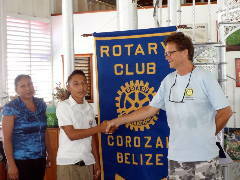 And, last, but not least, we welcome donations of funds to help sustain and expand our service to the Corozal Community. 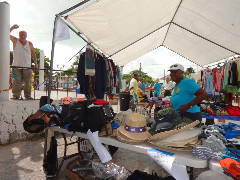 For current information about our activities, please check our Facebook page. 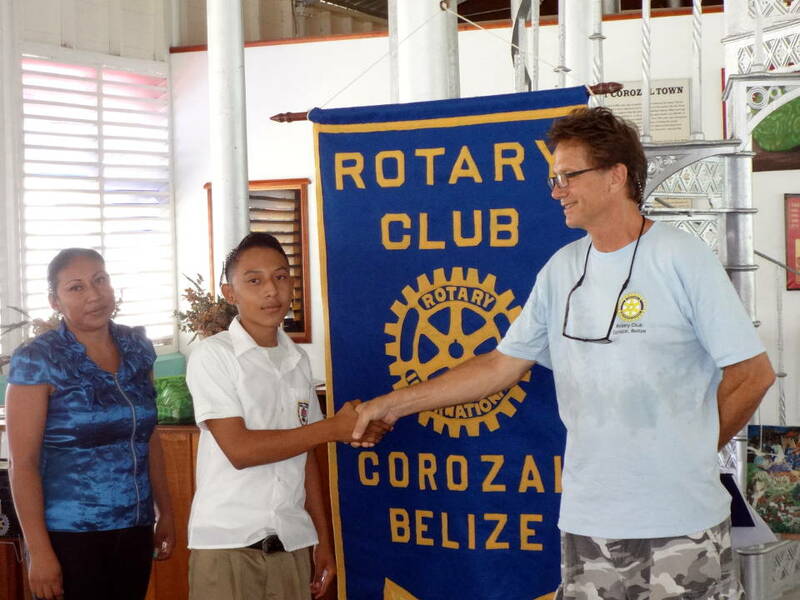 Printed from https://corozal.com — Rotary Club of Corozal.